Julian Lewis as well as guest teachers, company members will have the opportunity to improve their contemporary dance technique, learn exciting choreography and be exposed to a variety of performance opportunities. ​As part of the Traceworks Participate strand, this connection aims to provide members of B40 with mentorship and advice into further dance training as well as additional opportunities to perform. 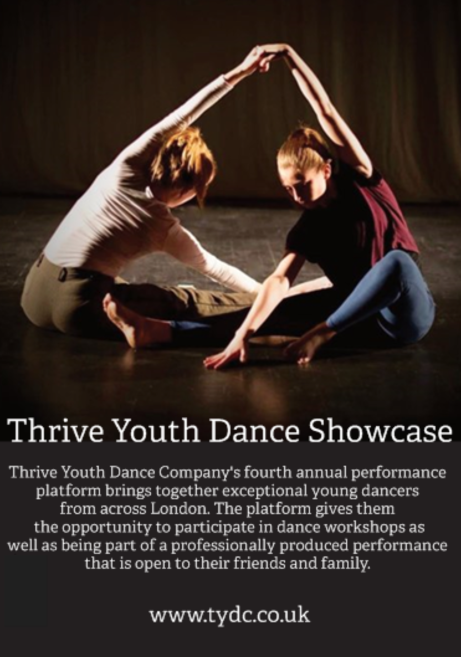 ​B40 Youth Dance Company aims to provide opportunities for gifted and talented individuals from a variety of backgrounds. If you are interested in joining B40YDC, lease email academyinfo@gll.orgacademyinfo@gll.org or call 020 8855 6216 for more information about our next audition. Audition sessions are free of charge.